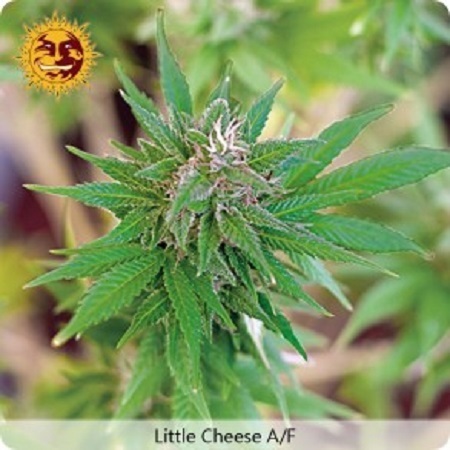 Little Cheese Auto Feminised by Barney’s Farm Seeds offers a number of desirable growing traits including exceptional aromas and flavours. 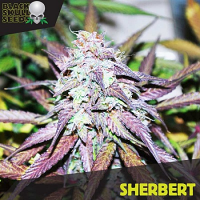 Capable of producing the very best auto-flowering results including dense buds, these female seeds have a high CBD content, making them ideal for relaxing muscle tension and encouraging tranquil ease. 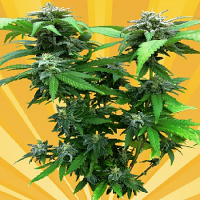 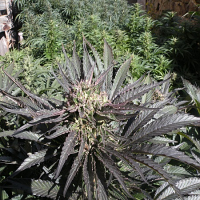 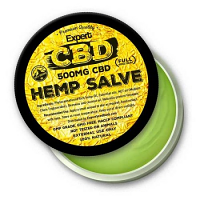 In recent years, a significant amount of research has indicated that medicinal cannabis seeds with a high CBD content can be used to treat and manage a whole host of common ailments including chronic pain, nausea and sleep deprivation.